 We’re proud to share with you that ViewSonic.Dark Sided is expanding it’s streaming roster with popular Australian streamer Naysy! ViewSonic.Dark Sided have been on the search for a streamer who really identified with our vision and believe that Naysy is the perfect fit for our team. We hope that this partnership will help The Purple Nation rise to new heights and conquer Twitch!